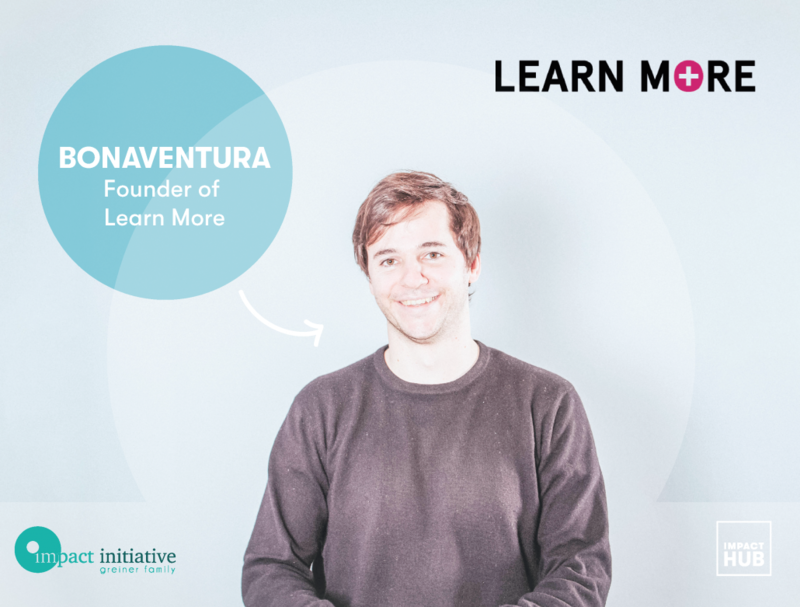 Between November 2018 and April 2019, each of the finalists in addition receive online expert and peer-to-peer support while taking part in these modules, ahead of the final pitching day in front of a selected pool of impact investors in Munich on April 11th. Cataya provides entrepreneurs with a simple tool for creating a free online shop and a website. Their goal is to eradicate the upfront costs and technical barriers that are often so time-consuming and frustrating for growing businesses. 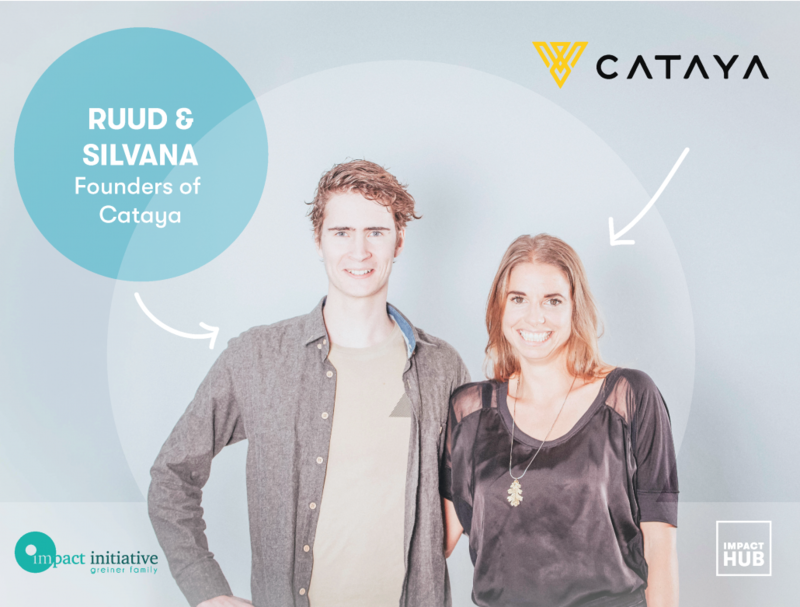 Cataya supports small entrepreneurs to quickly establish an online presence. Equal Education is a specialist tutoring service for children in care. The team works with schools and virtual schools to narrow the attainment gap between children in care and those who aren’t. It offers specialist tutoring programs to children to help them raise their aspirations and reach their potential. 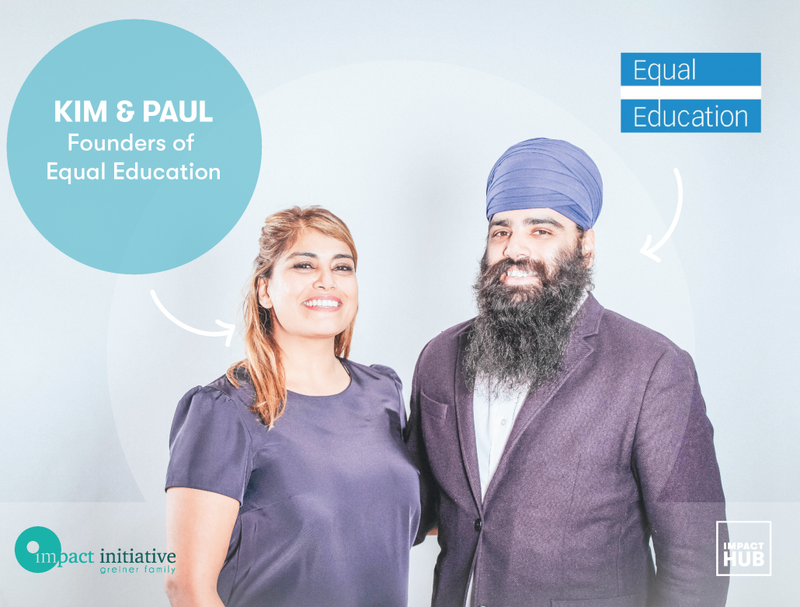 Equal Education aims to improve the educational outcomes of some of society’s most vulnerable children. Learn More aims to improve quality of education by empowering educators, building relationships and leveraging data. Through researching causes and consequences of good learning practices, they develop innovative approaches to learning, sharing skills and experience. 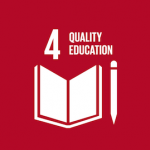 Learn More wants to empower the essential pillars of any educational system. mimycri upcycles broken refugee rubber boats into high quality bags. 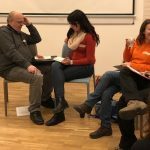 The organization’s aim is to foster a dialogue with and between people to better understand, accept and positively shape current developments in our society. 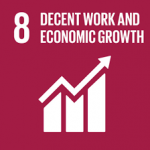 This company increases opportunities for employment and social inclusion for refugees. SciCo consists of scientists, academics, educators, artists and people with an interest in everyday science. Its aim is to communicate scientific issues to the public through talks, training, interactive teaching, events and more. 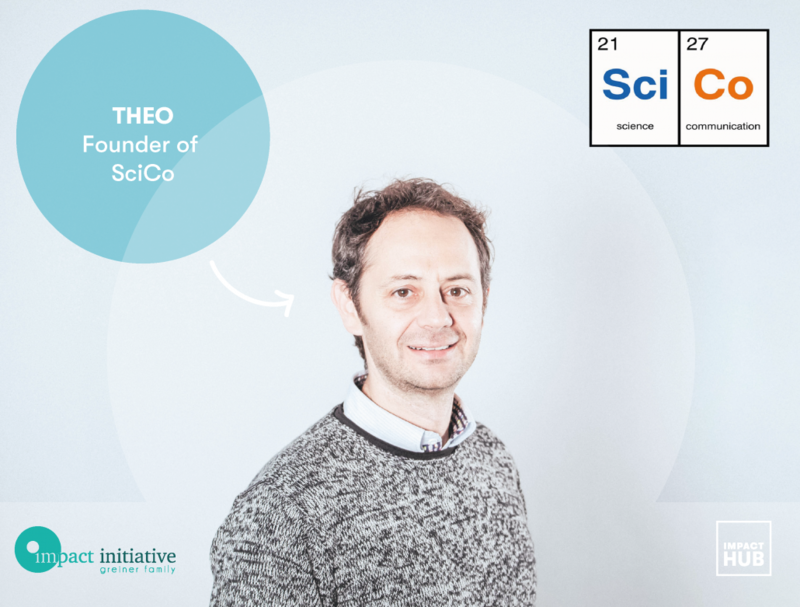 SciCo makes science accessible and fun, and aims to combat scientific illiteracy. 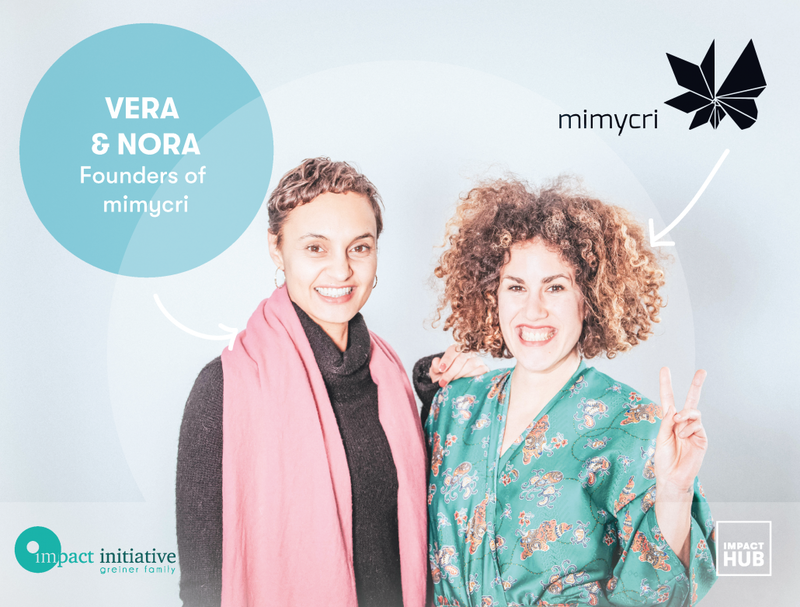 Valeriana supports women and mothers with migrant backgrounds by bringing them together through a community platform, and at the same time gives them access to household jobs through it. 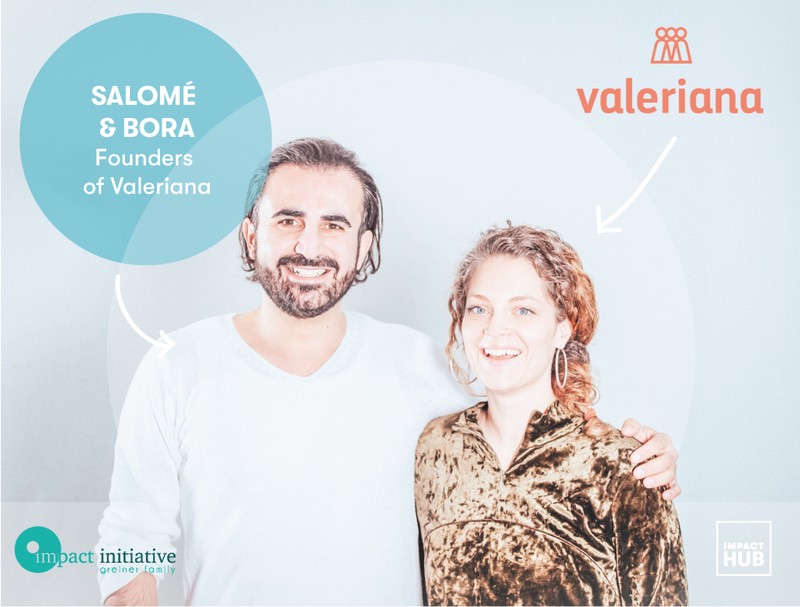 Valeriana is a great example of a startup that supports diversity, empowering and employing women of different cultural backgrounds. 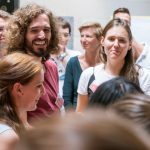 In the run up to April, these inspiring entrepreneurs are taking part in the program’s intensive modules between Impact Hub Vienna and Impact Hub Munich, where they receive support from dedicated peers, experts, and the Impact Hub community worldwide. If you want to get involved as an impact investor or want to support this initiative in a different way, sign up for updates on their website or get in touch directly. To keep up to date of the venture’s progress in the lead up to pitch day on April 11th, sign up to our newsletter and follow their journeys on Facebook, Linkedin, Twitter and Instagram.